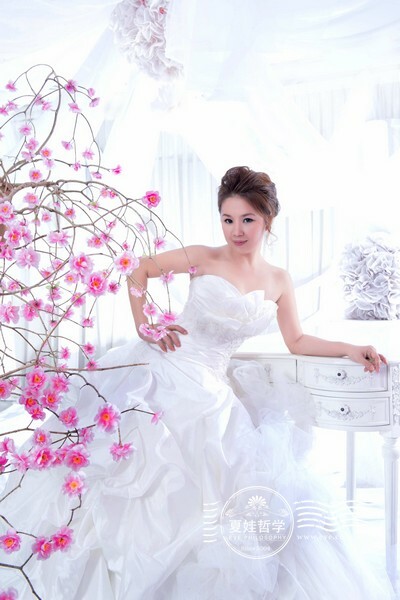 Eve’s Philosophy Bridal Collection is a wedding boutique located in Taman Tun Aminah in Skudai. 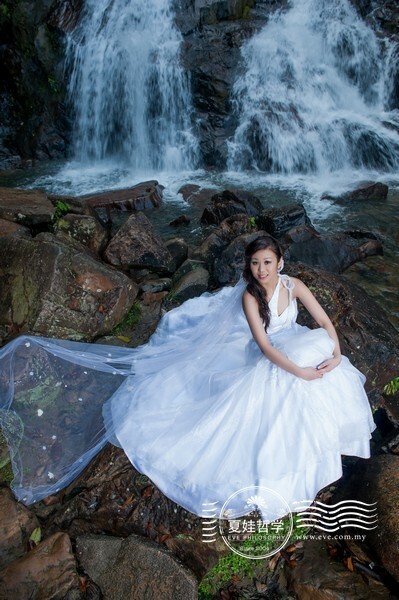 Our mission is to bring out the best of you in the wedding. 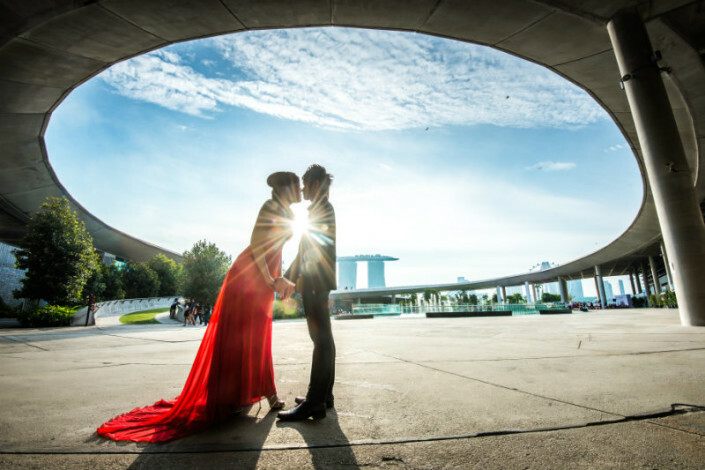 Whether it is wedding photography, videography, dress or car rental service, we run behind the scenes to piece everything together to form a perfect melody. 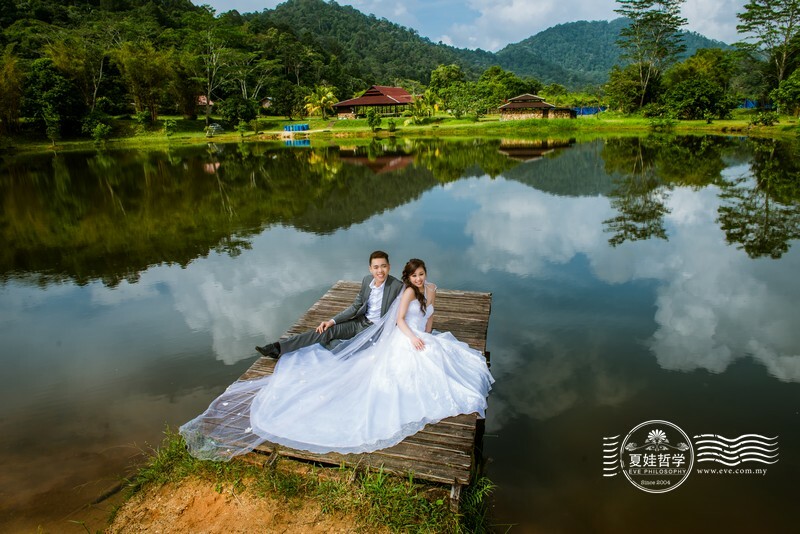 For the past 10 years, we are privileged to have served countless happy wedding couples in Malaysia and are committed to our philosophy of making masterpieces out of every wedding. 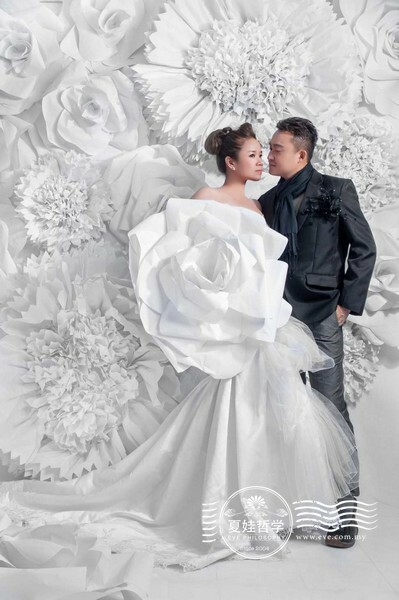 Find out our Pre-wedding Package for You! 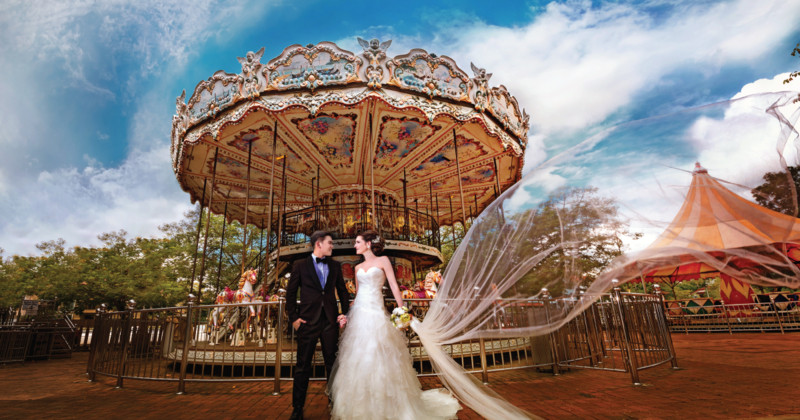 ENQUIRE NOW FOR OUR LATEST WEDDING PACKAGE!